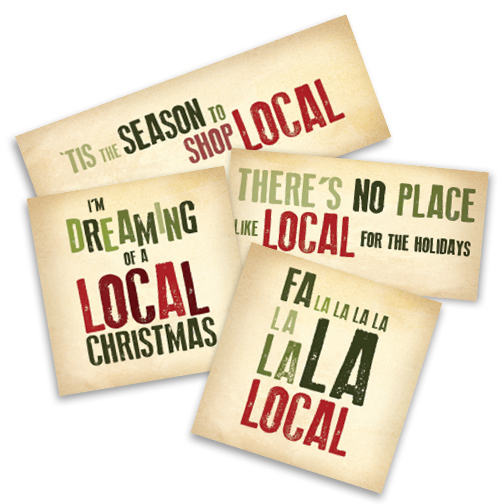 Complete the following form to register your business and download your buy local holiday social media graphics! Please apply only once. If you're already a business member, please email us at info@independentwestand.org for graphics and instructions.